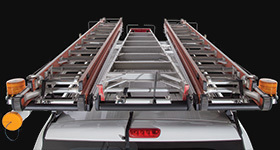 Rack Attack has highly trained personnel who will assist you with the purchase process and the installation of your rack. 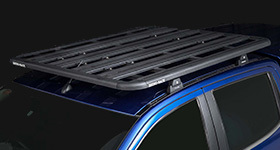 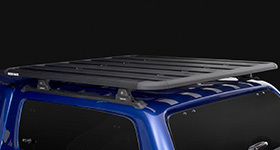 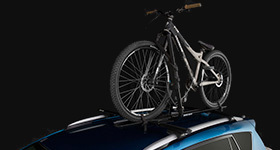 Custom fixed position or track style roof racks can also be installed on vehicles without standard fits. 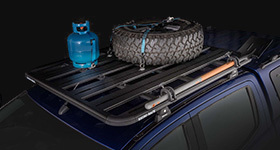 Products at RACK ATTACK CHICAGO ? 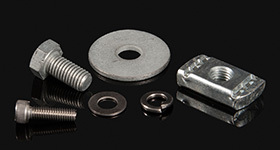 Fitting Services at RACK ATTACK CHICAGO?